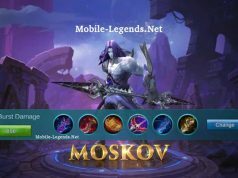 Always someone want to High AP build  Hmm, maybe I am also someone who wants to. Nana’s skill 1 has very short cooldown, it’s very lucky for us. Take good position always look the map then you use the skill 1. 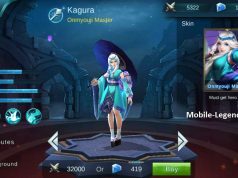 You can search and look the Nana Features in mobile-legends.net. 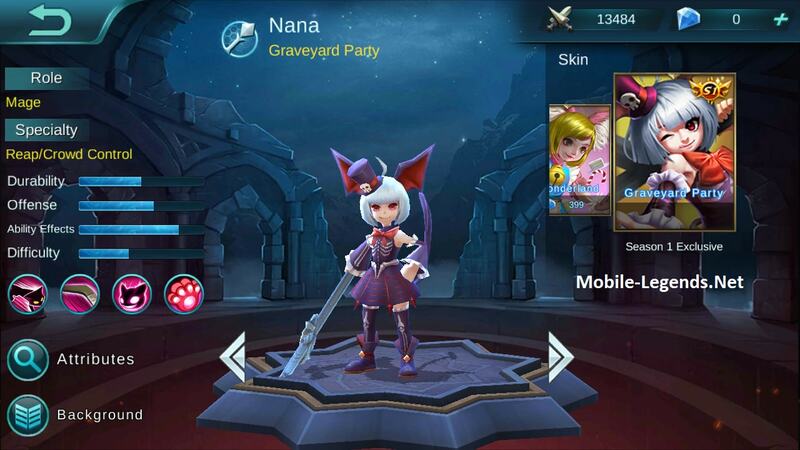 If your team has a good tank(Example, Tank Balmond) then you can buy High AP items for Nana. Note: By commenting, you can help to get information about Nana High AP items. The gears have the old name, can you update it please?